And slowly one climbs to the top of the mountain. 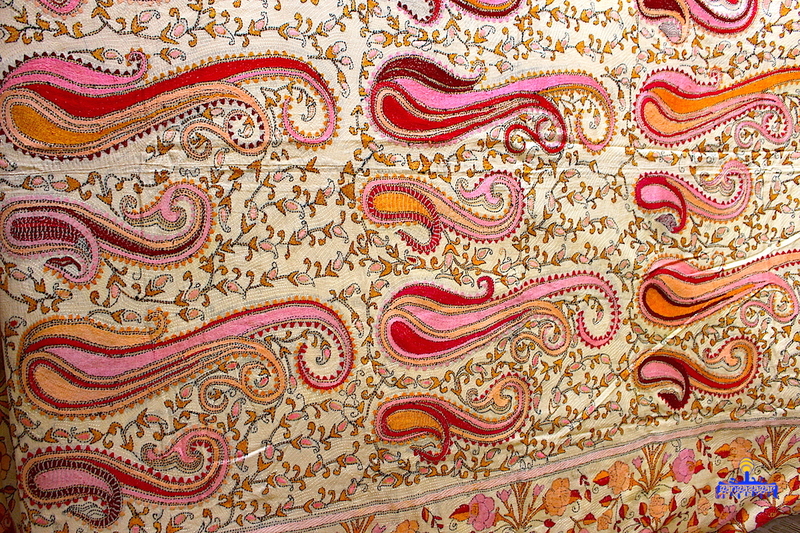 Kantha is a kind of embroidery popular in West Bengal and Bangladesh. 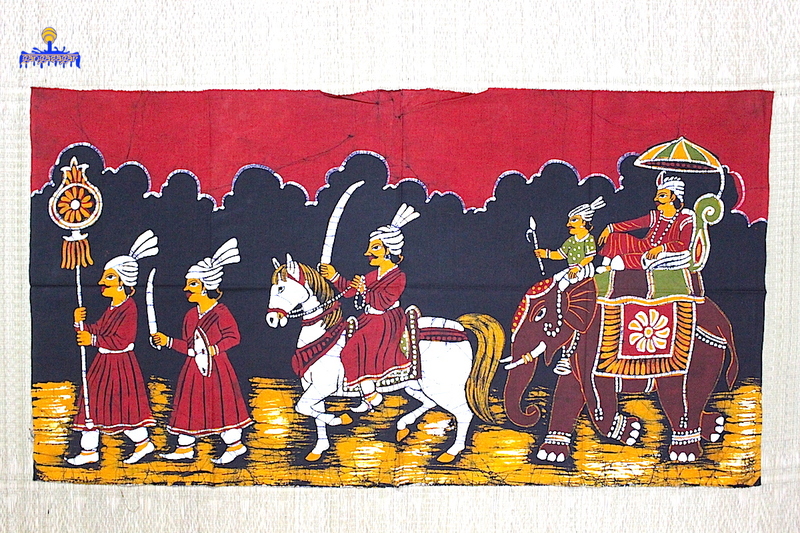 The traditional form of this embroidery was done on soft dhotis and saris. The thread for this was drawn out of the borders of used cloth. It is a simple running stitch made on the edges. When five to six layers of the cloth were embroidered together it formed a quilt. Fewer layers of the cloth are used to make clothes for other purposes. The outer layers of the cloth comprises of white or light colored clothes which made the embroidery perceptible. For centuries, poor Bengali women have taken their discarded cloth and sewn them together with a simple running stitch to create something new. The functional kantha dorokha (“two-sided quilt”) was not a work of art, but simply what the poorest families used to keep warm. Kantha also had an aspect of intimacy. Women stitched kantha for their loved ones–for their children, their husbands, their parents. The earliest known mention of the Bengali kantha is five hundred years old–in Krishnadas Kaviraj’s Sri Sri Chaitanya Charitamrita, he refers to a kantha sent to him by his mother. [Manjary Mohanty, “Quilt (Kantha) Art of Bengal”] . 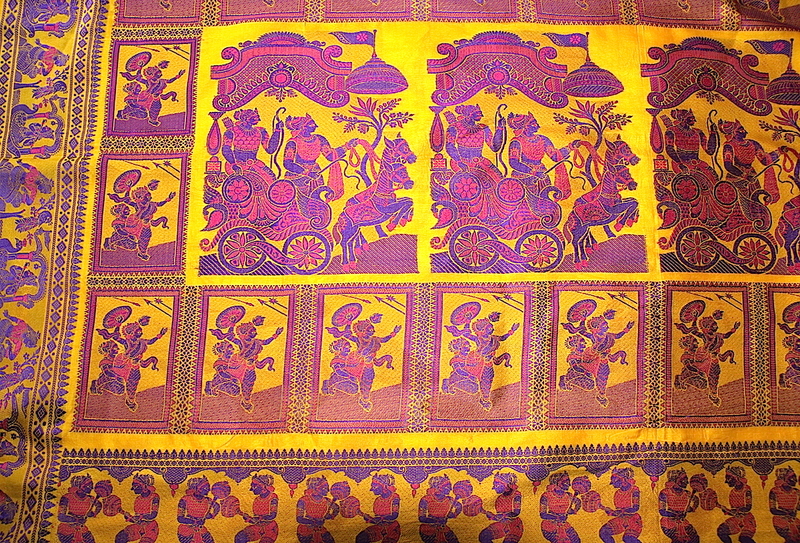 The unique thing about the Kantha is that it is made entirely from re-used cloth; threads removed from it are used to secure the layers together. 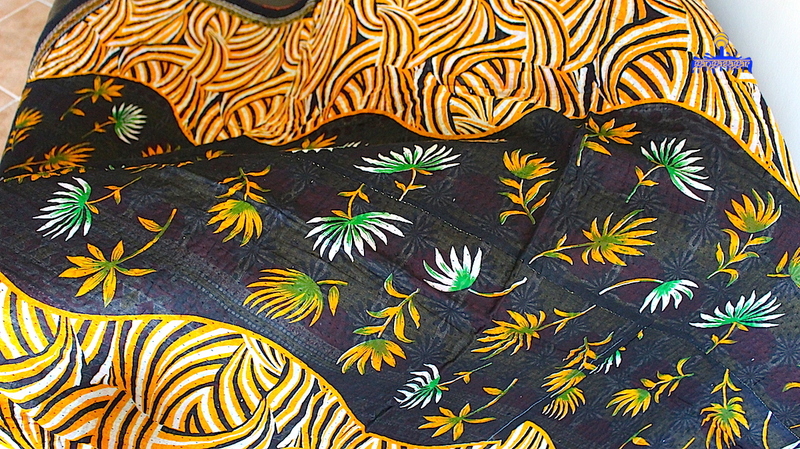 The sari borders that are removed are often re-introduced as stripes which form the borders of the quilt. The density and direction of the running stitch creates a unique tonality and rippled effect. Sujani Kantha: rectangular pieces of cloth used as blankets or spreads on ceremonial occasions. Baiton Kantha: square wraps used for covering books and other valuables. They are elaborately patterned with borders of several rows of colorful designs. Oaar Kantha: rectangular pillow covers in simple designs with a decorative border sewn around the edges. Archilata Kantha: small, rectangular covers for mirrors or toilet accessories with wide, colorful borders in assorted motifs. Durjani/thalia Kantha: small rectangles with a central lotus design and embroidered borders. Three corners of the rectangle are folded inward to form a wallet. Rumal Kantha are used as absorbent wipes or plate coverings. They also feature a central lotus with ornamented borders. The beauty of dokra is that every dokra artifact is unique in the world; no two dokras are the same. The reason for this is dokra is completely handcrafted and therefore, the shapes are not perfect, and the symmetries are not mirror images produced like in computer graphics. Dokra artifacts are made from brass and are inherently unique as each piece is made from a new mold, which is lost in the process. Part 1 of this article explores the history behind Dokra Craft. 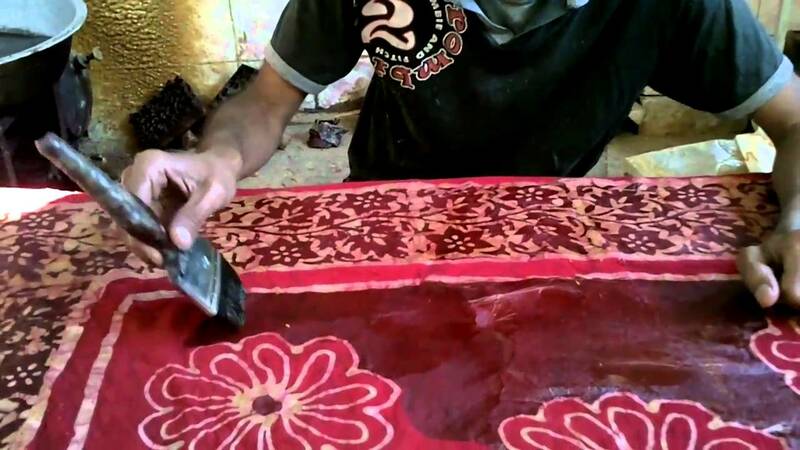 Dokra Art is created by using the Lost Wax Process (Cire Perdue). In India this elaborate and lengthy process of creating sculptures in metal dates back over 5000 years to the Indus Valley Civilization and not much has changed in it over the centuries. The most famous ancient Indian example of a Lost Wax Process sculpture is probably The Dancing Girl from Mohenjo-daro (Indus Valley Civilization). The most important advantage of the lost-wax method is that it eases the casting of a sculpture with elaborate curves and great detail. There are many disadvantages – it is incredibly time consuming, requires a great degree of skill and patience, and even the very best artists lose a percentage of their attempts during the mold process. Each elaborate and time consuming mold will only produce one piece, thereby ensuring that no two sculptures will ever be exactly alike. 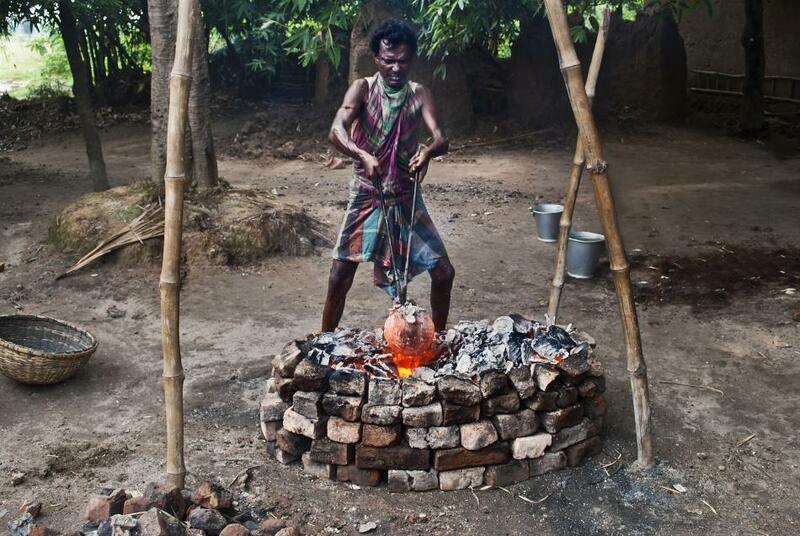 The name Dokra is derived from the Dokra Kumar tribesmen who are the traditional metal workers of the tiny tribal community of Bastar in India. This art form is now practiced in a tribal belt that runs through parts of four states in India. 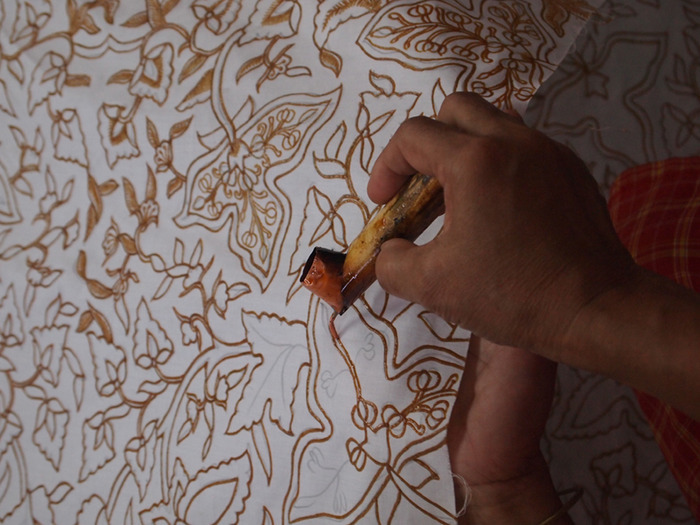 The skills involved in the creative process of Dokra are passed on from generation to generation for many millennia. In the medieval Chola kingdom of southern India, the height of this art was reached in magnificent life-size lost-wax bronzes. The art form lay mostly dormant for a while and the tribal artists were able to retain their skills primarily because they produced implements and sculptures for their own use, significant among which were figures of the Gods & Goddesses to whom the tribals prayed. For the past few decades Dokra art has primarily existed for the tribal’s personal use and as a source of small souvenirs that are sold to tourists, both Indian and foreign. A few years ago a small revival began for the art form. 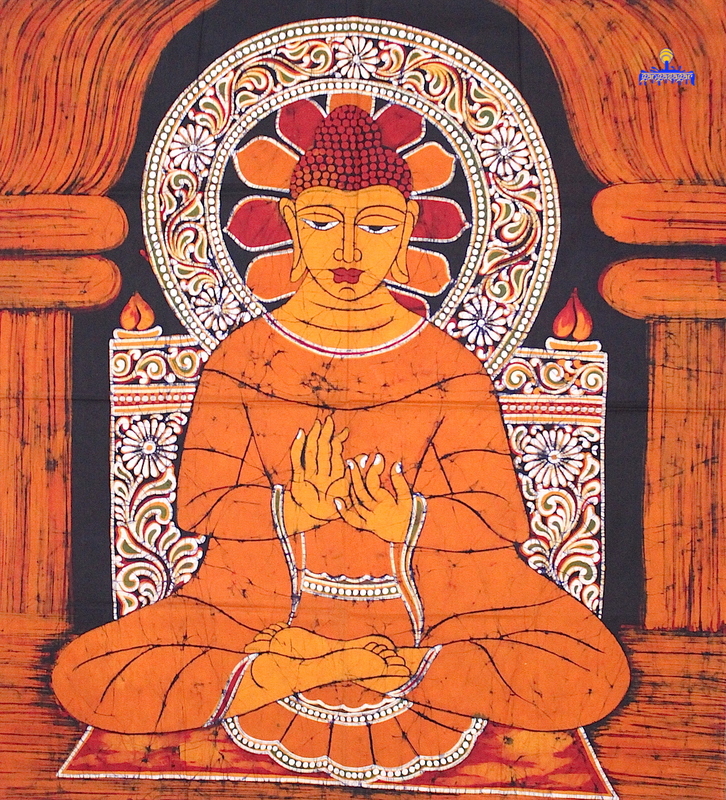 Artists started creating larger art pieces and a select few buyers in India started collecting these treasures. What products do we have on store? A pretty odd mix we must say. A sprinkling of the age-old ‘dokra‘ created from by the lost-wax casting technique, coconut shell glasses and serving plates, amazing tribal art wooden masks and terracotta decorative pieces. and served with pure Bishnupuri silk shawls and stoles. What are handicrafts exactly? Google this and you find everybody worth his salt peddling handicrafts. Prices range from the very cheap to the Oh-my-god costly. Naturally, it gets confusing. One tends to wonder – are these authentic? What exactly am I paying for? A handicraft, sometimes more precisely expressed as artisanal handicraft, is any of a wide variety of types of work where useful and decorative objects are made completely by hand or by using only simple tools. It is a traditional main sector of craft, and applies to a wide range of creative and design activities that are related to making things with one’s hands and skill, including work with textiles, moldable and rigid materials, paper, plant fibers, etc. 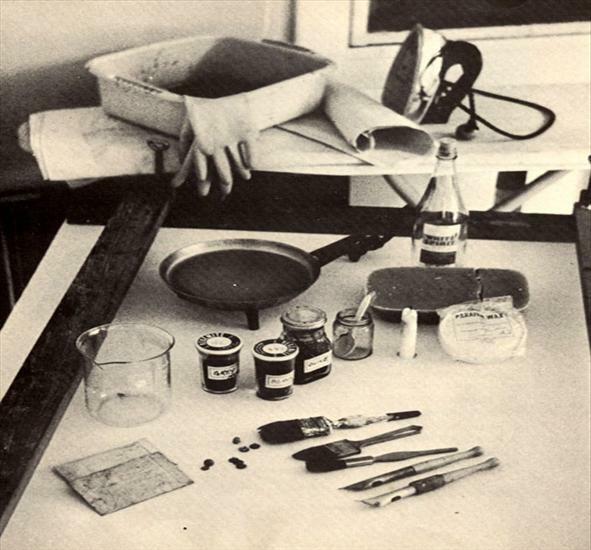 Usually the term is applied to traditional techniques of creating items (whether for personal use or as products) that are both practical and aesthetic. We visited a lot of establishments, both online and offline, and although all of them offered handicrafts, none of them could satisfactorily answer these basic questions. The most we got was – oh yes, these are handicrafts, made from the hand, and so on and so forth.But why are these costlier? Pat came the answer – Well, coz they are handicrafts! The traditional appeal of handcrafted items lies in the personalization. The product is created for YOU, as opposed to the conveyor-belt philosophy that dominates machine-made items. That’s when we thought about it ourselves. It is not enough to sell handicrafts, one should also be able to take you through the journey of how these crafts of the hand are created. What the process is, how much time is spent to bring to you the exquisite piece that you so covet so much. And so we thought, what better tagline than this?